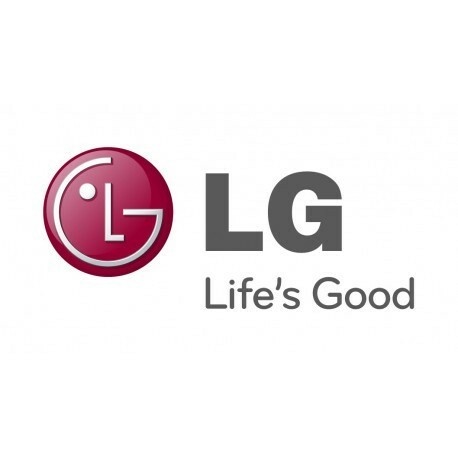 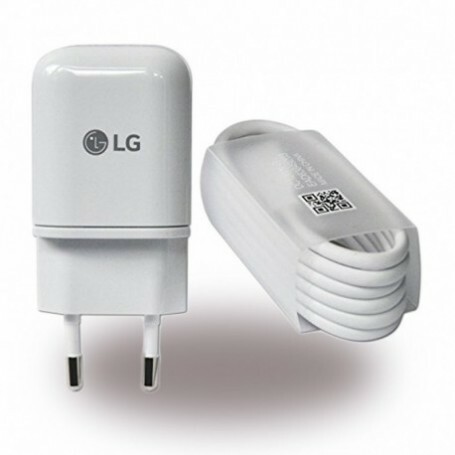 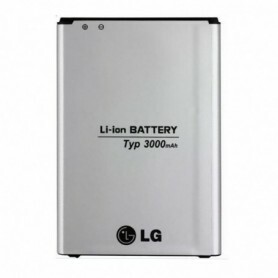 The slim designed USB charger by LG keeps smartphones, tablets, MP3 Player always charged. 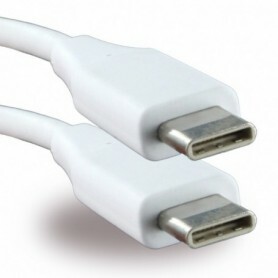 High-speed transfer rates and high durability distinguish the new USB Type C port. 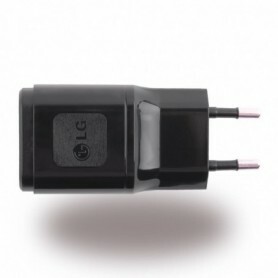 Up to 10,000 loads are possible, so if you have to charge your smartphone every day, can do that with USB Type C over 27 years.